Manchester United striker Wayne Rooney finally wore his new Nike Total 90 Laser football boot, almost a week after he first launched them. 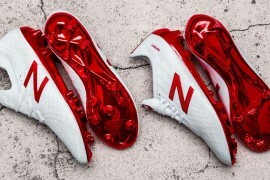 There were mutterings and rumours after the Champions League semi-final where Rooney wore his “old” football boot, as he was expected to trot out in the new T90 Laser. The Sunday Mirror even reported that manager Alex Ferguson had blocked Rooney playing in his new boots, under the headline “Rooney in boot riddle”! This all stems from Rooney’s debut on the Total 90 Supremacy, in which he broke his metatarsal at a crucial stage of last season. 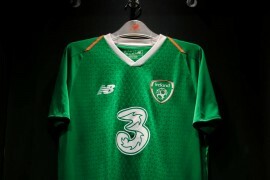 But any concerns were all forgotten, as Rooney wore the Nike Total 90 Laser in the black and white T90 colourway against Everton on Saturday even scoring in them and giving a typically blustering and hard-working performance. 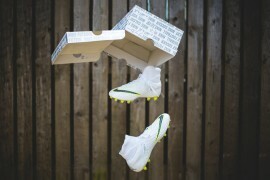 It appears that Rooney wanted to give his new football boots some more time in training – although the reason for the change in the Nike T90 Laser colourway from yellow to black/white is not known -yet! 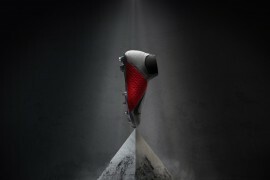 Footballers tend to wear customised versions of the football boot, to maximise their strengths and as yet we are waiting to see the new T90 Laser’s skeleton sole plate in action, even though the Nike football boot has started to be worn by professional players across the football world, including William Gallas, Jonathan Bornstein and Claude Makelele. 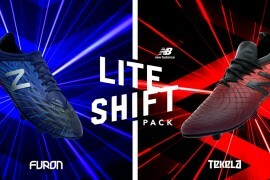 Where can I find a photo of the Metallic silver/sport red- black dark charcoal (kangaroo) total 90 laser boot? 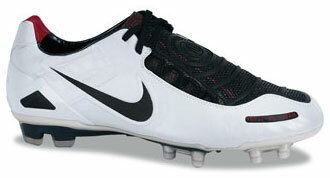 HI, Im looking for a new pair of boots that fit my style of play. I currently have the red adida predator Absolutes, but I don’t think they are tailored well for me. I am an aggressive player, very quick, always get a foot in and love a clean strike. 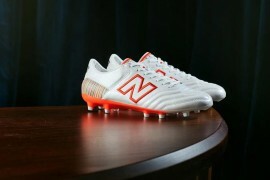 I’m thinking of the T90 Lasers (Yellow. 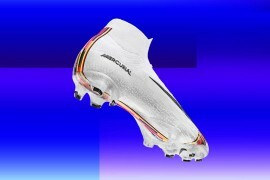 ), Merc V 3 or 4(4 my speed), or th F50’s cos i like to stand out. please help me out here. With free boots or not.